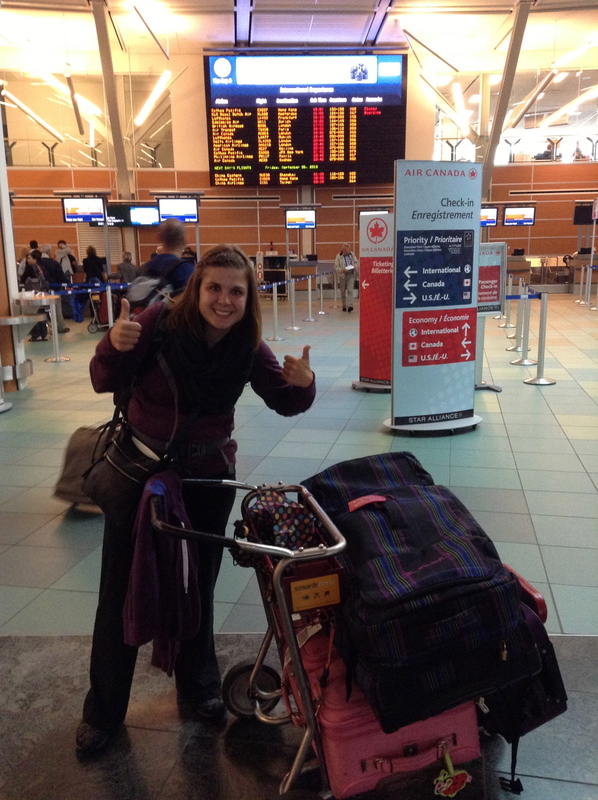 Katelyn's Journey | to Africa and Back! I hope you all are enjoying the Canadian summer. I’m looking forward to enjoying the last couple weeks of summer when I get home in 8 days. , I’m getting really excited to come back to Canada, so I can eat real Canadian food, be around the familiar again, and to see my family and family (especially my nieces and nephew). Although, I have enjoyed every bit of my time here; I think I know this season is quickly coming to an end. Some of you my wondering what my plans are when I home to Canada. When I first came to Africa I was open to where God wanted me to live once I came home to Canada. However, the more I thought about coming home to Canada the more I realized Calgary was where I wanted to be. I always thought about how much I loved my job at Children’s hospital, my church and my friends. I would also think about all the fun things I can do it Calgary and how it’s so close to the mountains. I was excited to continue my life in Calgary when I came back home and I generally thought this is where God wanted me to be. However, one day I was sitting in a meeting a couple months ago, thinking about what I have learned in Africa, especially what I have learned about surrendering your personal wants and needs to serve God and others, specifically in regards to your family. I have met so many people here in Africa that have sacrificed so much to put others and their families before themselves. For example, my African friend helps supports her late brothers wife and children by helping pay for medical bills and school, as well, taking them into their home. It seems like the normal thing here is to take care of your family, where as in Canada it seems like we are constantly putting our needs before others. Therefore, as I was sitting there in the meeting I felt God was asking me what I doing to take care for my family. I started to think about my older sister’s family (her and her husband have three kids under 4.5 years), they recently moved to Grande Prairie a year ago and have no support system. My older sister, Kellie, has not lived by immediate family for 10 years. I, then, started asking myself what would it look like if I moved to Grande Prairie. At first I was terrified, who wants to move to northern Alberta willingly (sorry for those who love the North). I asked God to not make me move to Grande Prairie and leave my “fun” life in Calgary. But, the more I prayed about this and embraced this idea of moving to Grande Prairie; I realized in my heart that this is where God wants me to be. I also feel like that God may ask me to do missions again one day, so until that day comes again I want to be able to spend time as much time as I can with family because that is what I’ve missed the most about being away from. So, when I come home I’ll spend a couple of weeks with friends and family in Nanaimo and Calgary, and then I’m going to be moving to Grande Prairie. I will be finding a nursing job, place to live and a church. I’m trusting God to find me some great friends as well, since I only know my sister and her family there. Once again, I’m putting all my trust and hope in God. I’m leaving the familiar to follow God into the unfamiliar. It reminds of the Hillsong song Oceans that says “Spirit lead me where my trust is without borders.” I feel like the common theme in my life is to trust God without understanding and go where he is leading me, even if it means surrendering my personal needs and wants to follow him. I don’t know what awaits me in Grande Prairie, everything might fall into place or it may feel like nothing is working out, or it may be a really hard season of my life or it may be one of the easiest. But, one thing I do know is that as I follow God into the unknown He will be right there in every moment. And the amazing thing to me is that even though there are so many unknowns, God has given me so much peace and joy about this choice. He has also made me excited about moving to northern Alberta, which is a miracle in itself. I’m excited to see what God has in store for me in this next season of my life. I hope and pray my choice of moving to Grande Prairie has encouraged you to ask yourself where God is asking you to surrender your own needs and wants to follow him. Its not always easy and you may have to leave things behind to follow him and it may seem crazy, but when we step out in faith, God’s blessings are always there. He is Faithful (1 Corinthians 1:9). I officially have 8 days left before I head home. Thank you to everyone who has faithfully read my blog and prayed for me the last 11 months. Please continue to pray for me as I finish my time here and step out in this new season of my life. Over the last 3 months I have had the privilege of being apart of four Maranatha Workshops in different communities, which many international volunteers do not have this opportunity. 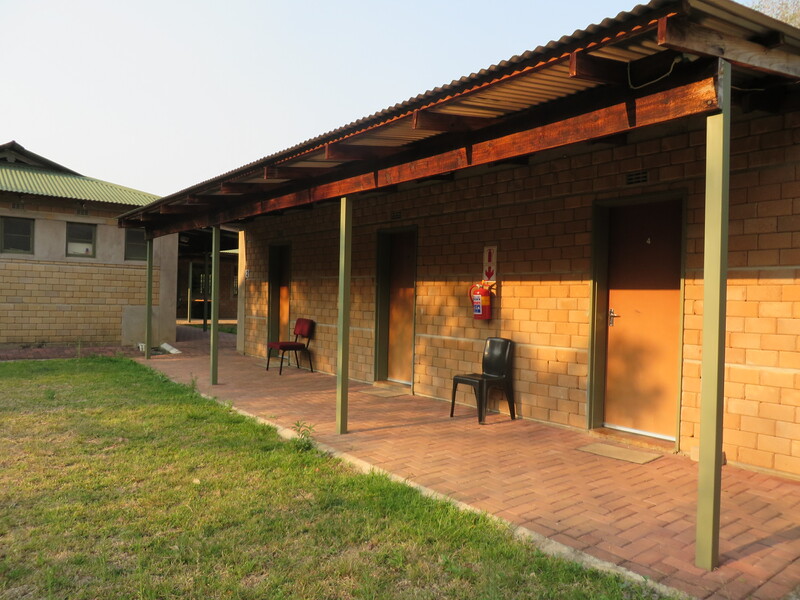 Maranatha Workshops is a week-long workshop that Hands at Work Service Centers runs to allow the care workers to encounter Jesus and allow Him to transform their lives. Maranatha means “come Lord, Jesus”. 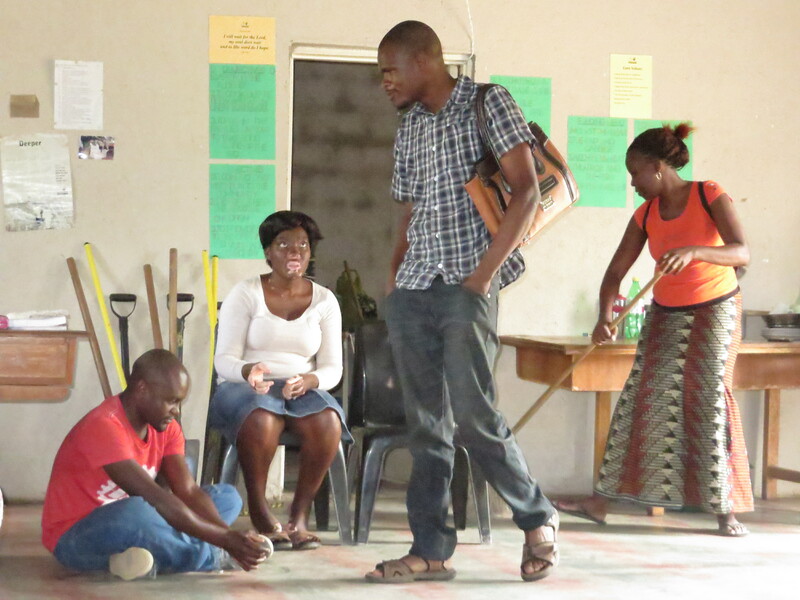 The hope of these workshops is that as God transforms the lives of the care workers, the care workers in return will then be able to be a witness to the children and care givers in their communities. I have felt very privileged to apart of these workshops. As I mentioned that not all international volunteers have had this opportunity; I was asked to be involved because my role at Hands is to support the service centre. 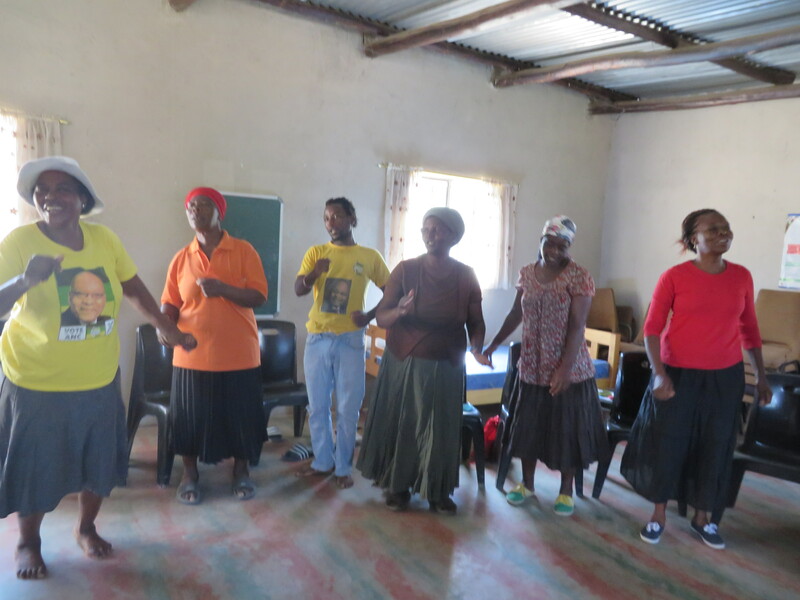 The service centre was the one who facilitating these workshops; therefore I went to help support them. My tasks were to take notes/ photos, assist cook, shop, organize food and be a spiritual support by prayer. As I mentioned Maranatha Workshop is weeklong workshop. Here is an explanation about what happens each day to help you better understand what goes on during the week. On the first day we talk about the Jesus we know, sharing the salvation story of Jesus in the morning and allowing the care workers to have a chance to receive Jesus as their savior. Then in the afternoon the care workers learn about how God sent the Holy Spirit to be with us on earth and help us in our daily life struggles. On the second day we talk about Home Visits, highlighting that because Jesus came to visit us on earth we need to visit the vulnerable children in their homes. In this session, we emphasize that the Holy Spirit will be with them on home visits, and the key elements for every home visit includes: praying before and during, good relationships with the family, and allowing enough time for God to speak to you. After this session we go on home visits with the care workers to allow them to practically apply what they have learned. The third day is care point day, where we discuss different elements of the care point, such as, children should be greeted, feel safe, CW should know the children’s needs and children can feel love. 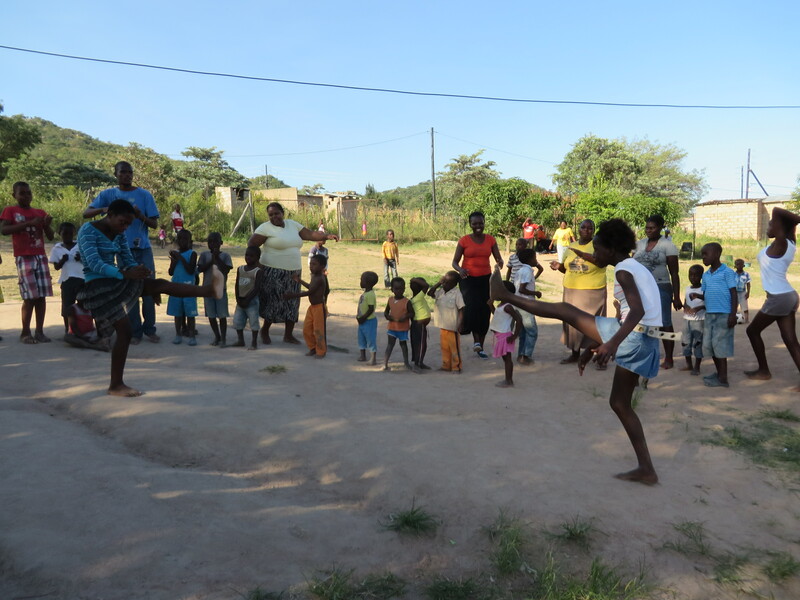 Then we have time are the care point where the care workers can play with the children. On the fourth day, care worker are taught the importance of sharing their stories with each other to help heal their hearts and help others understand where they are coming from. 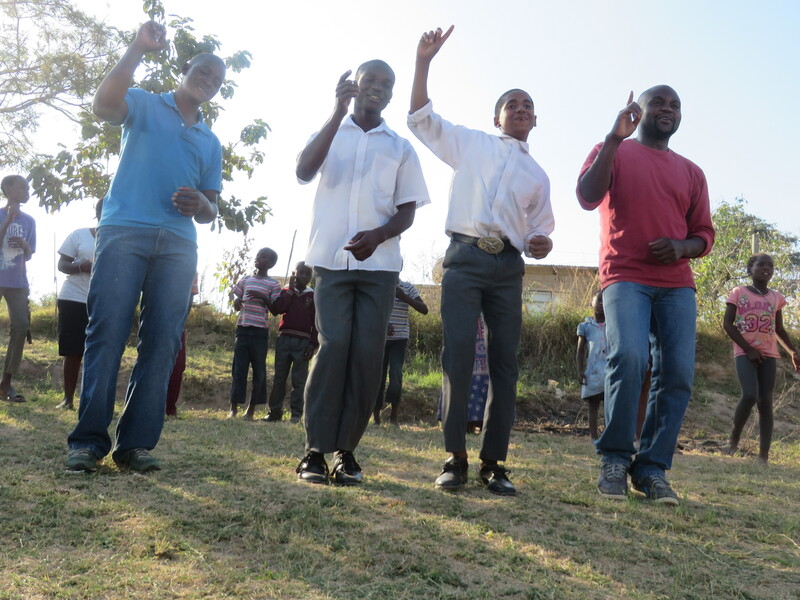 Then on the last day we have a time of celebrating what God has done for them, which includes the care workers sharing what God has done in their hearts throughout the week, dancing, singing and eating. Although every workshop I’ve been too has been great, there have been challenges. Most of the challenges I faced in the workshops are about being a white person in a foreign place, such as eating their staple food (ie: Pap) every day for a week, sleeping at the care point with no running water, bathing in a bucket, being constantly surrounded by people speaking another language, etc. Another, big challenge is the emotional toll these workshops have had on my heart. All week I hear stories that I couldn’t have imagined and wouldn’t be acceptable in Canada, such as abuse, neglect and extreme loneliness. It has made me realize how much these care workers need Jesus, because at the end of the day Jesus is the only one that can give them hope. I am so thankful that I believe in a God that is the hope to the hopeless. Even though were challenges in the Maranatha Workshop, the highlights have far out weighed any challenges I could have faced. One of my highlights was having the opportunity to spend so much time with the service centre team. My relationships with the service centre ladies have grown so much through these Maranatha Workshops. Overall, my favourite thing about these Maranatha Workshops have been seeing how God has been changing the care workers hearts throughout the week and seeing how God has brought hope to hopeless situation. I really believe in these Maranatha Workshop because before the vulnerable children are cared for effectively, the care workers need to be healed and transformed by the power of Jesus, so they can tell the children about Jesus. In my experience, this is what the workshops have done for many care workers. Here are some stories of care workers that came from the Maranatha Workshops I have been apart of. – One care worker shared on Tuesday morning that she came to the MW with many problems, but she said after Monday’s session she felt her problems were far from her. 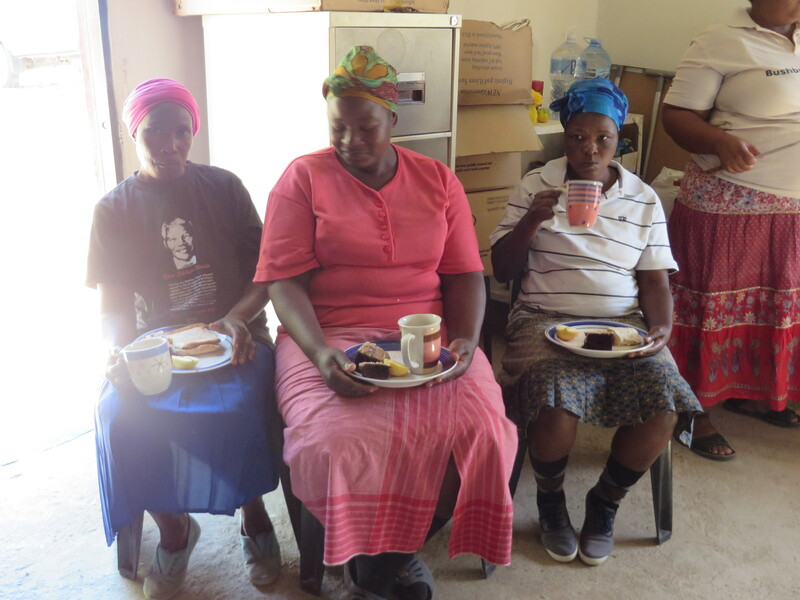 – Another care worker shared that through the Maranatha Workshops she realized the importance of focusing on God, rather than sharing her faith in traditional and cultural beliefs. She decided to burn her ancestral blankets, as she wanted to be healed. She decided to turn away from the traditional practices. – Many care workers have shared stories about how they learned about forgiveness and are now able to forgive people in their lives that they weren’t able to forgive before. – One care worker specifically shared about how she has realized the importance in forgiveness and has begun to apologize to everyone whom she has fought with and asked for his or her forgiveness. She is now apologizing with all of her heart and is no longer holding onto a grudge. She is thankful for this heart that God has now given her. 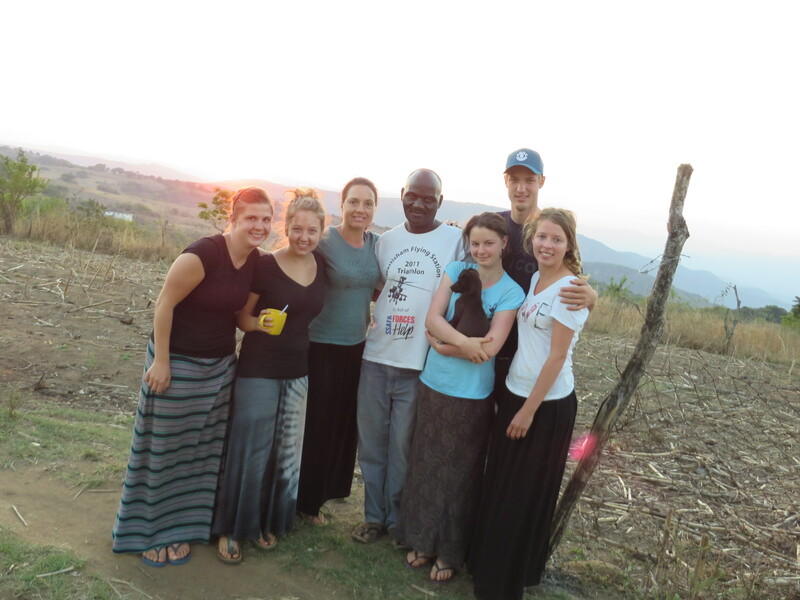 Last week, I got the opportunity to be apart of the last Maranatha Workshop in Swaziland and it was amazing. I felt like the care workers caught the vision of the workshops and were transformed more then any other of the other workshops. Here is what some of the care worker said about the workshops. As you can read, God did a lot in the care workers this past week. Please continue to pray for these care workers who have attended the Maranatha Workshops, not only for the ones that I’ve been apart of, but for all of the Maranatha Workshops that happened throughout Africa (over 30). God has started a great work in their lives, however they have many challenges they face every day in their communities. Thank you so much for much for your continued support and prayers.I have one month until I come home, so please pray this last month is great and God does what he needs to accomplish in this time. Celebrating with food, what God has done. I hope everyone is doing well in Canada and enjoying the nice spring weather. Its crazy how I’ve been gone for so long that Canada has already gone through three seasons. 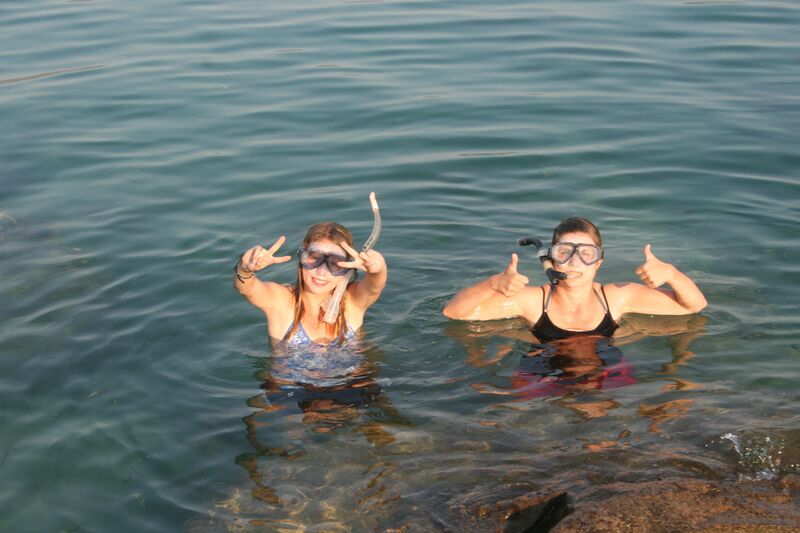 And it will be especially weird when I come home and its summer, since I left last summer. Anyways, I thought for this blog I would explain more about the community I live in, which is a huge part why I love Hands at Work. Since it is difficult to explain it in words, I’ll show you pictures to help you better understand. 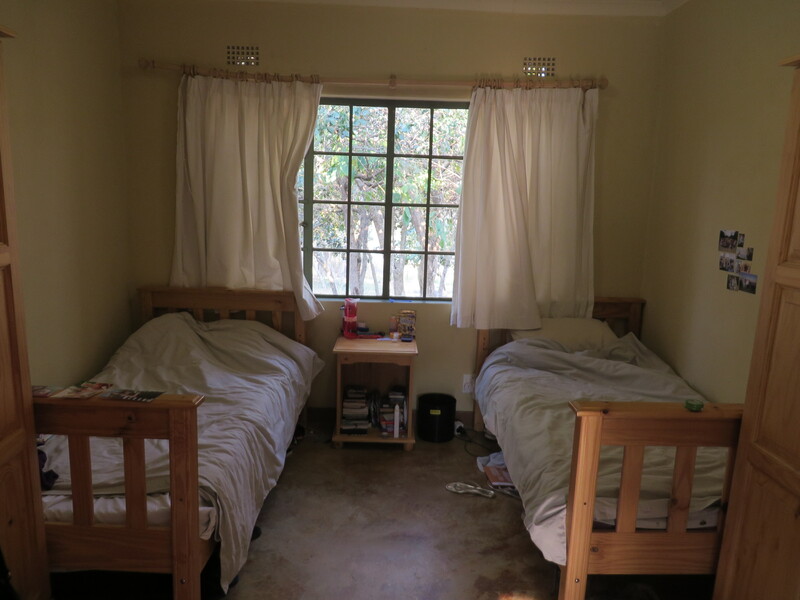 On there Hands property there are normal style houses that long term volunteers live in and then there is “the village” which is dorm-like rooms with a shared kitchen and common room. This picture is the outside of the dorm rooms. This is my bedroom. I was lucky enough to have no roommates from February to May. But now i’m sharing with a girl from Australia until she goes home in July. 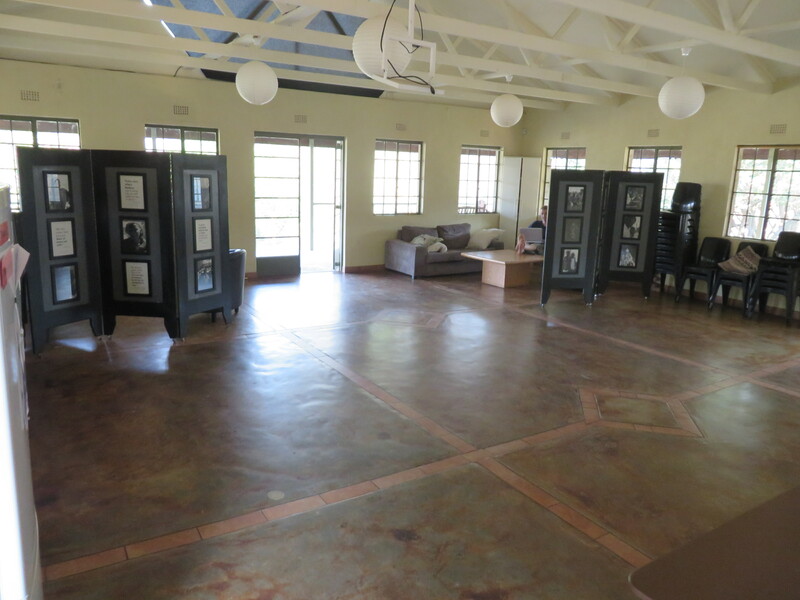 This is the main room of the village. It acts as a multi purpose area, which is used as a living room, kitchen, meeting room, dinning hall, etc. The next two pictures are from inside this building. 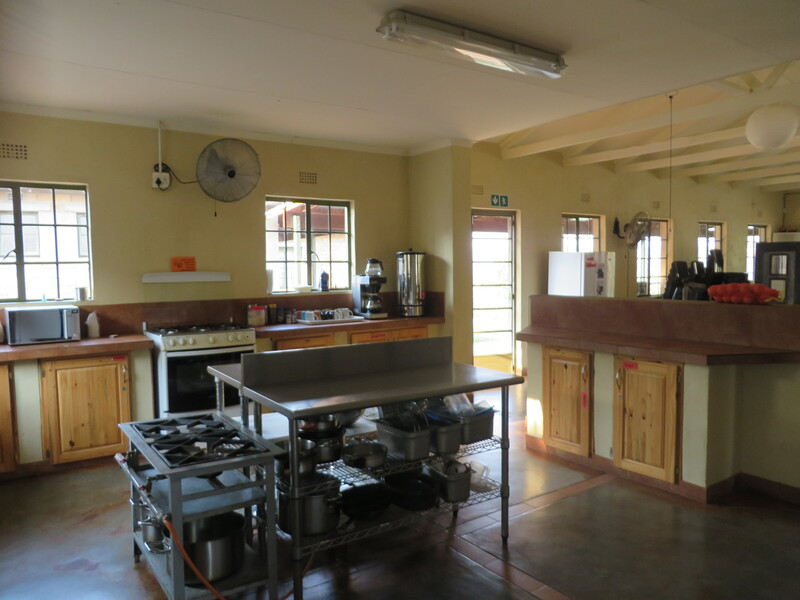 This is our communal kitchen, sometimes it gets chaotic in there if everyone is cooking at the same time. This is the view looking out from the kitchen. Its where we eat our meals or hang out on the couches. It is also where we have our monday and friday morning meetings. 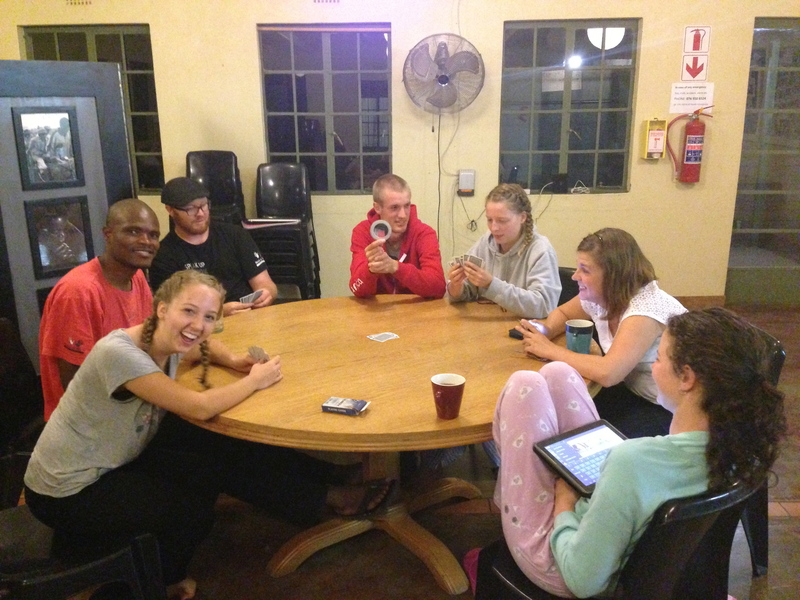 This is one of the many games night we have had in “the village.” Its nice to always have people around to play games with. This is from my friends birthday… At least once a month we are going out for dinner or having a party to celebrate some kind of special occasion. Each morning (except Thursday) we have a meeting before we start our work day, which everyone needs to attend, including the maintenance team. 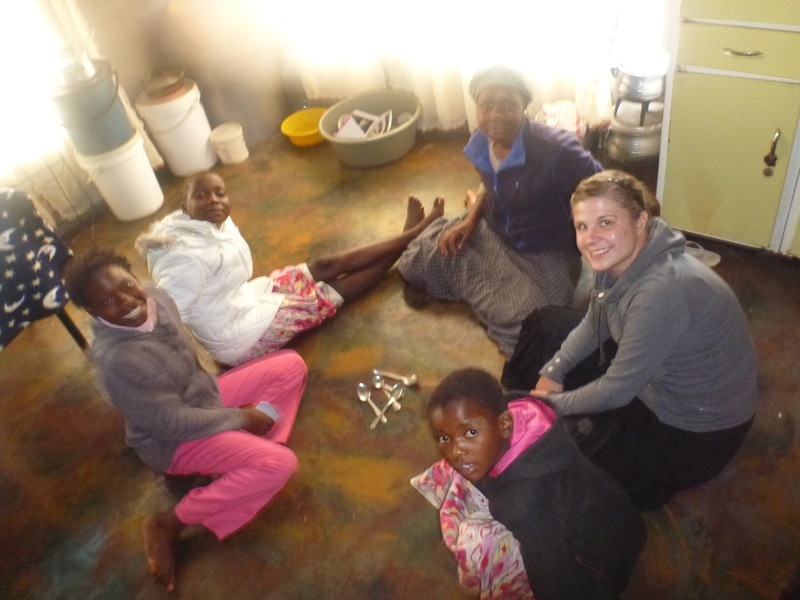 On mondays we have prayer meetings lead by a small groups, tuesdays is ladies prayer, wednesday is small groups in different people homes and friday is word and worship or updates about what is new with Hands at Work in the other countries we work in. These mornings is what makes Hands unique and helps keep God the focus in all we do. I hope everyone is doing good back home in Canada. I am doing great and still loving life in Africa . I have been busy supporting the service centre and enjoying my days off doing tourist stuff. Many people have asked what exactly I do in the service centre, so here are some of the daily tasks. It is not all I do here, but at least you can have an idea of what I am doing. One thing that has really been on my heart lately is the difference between superhero and community-ownership missionary mentality. Superhero missions is when its about what you are doing for the people and Community Ownership is more about empowering the local people to make a difference in the community. Hands at Work is committed to community ownership, which means that we are not going to come in and do everything as white people. But, instead support local people to care for the people in their communities. After spending so much time in the community and the service centre, I have seen with my own eyes how hard this is and sometimes they do thing that we question or don’t agree with. But, we have discovered that if we want anything to stick in the communities there needs to be ownership or else everything will fall apart. Therefore, I thought I would introduce you to some of the Africans I work with on a daily basis that are actively making a difference in the communities in Africa. This is Audrey, she is the Service Centre Coordinator. She is one of those people who lights up the room. I have learned so much from working with her in the service centre. One of the biggest lessons I have learned from her is that if you’re going to lead people well, you need to be willing serve and have grace for others. This is SIbu, he works in the service centre. 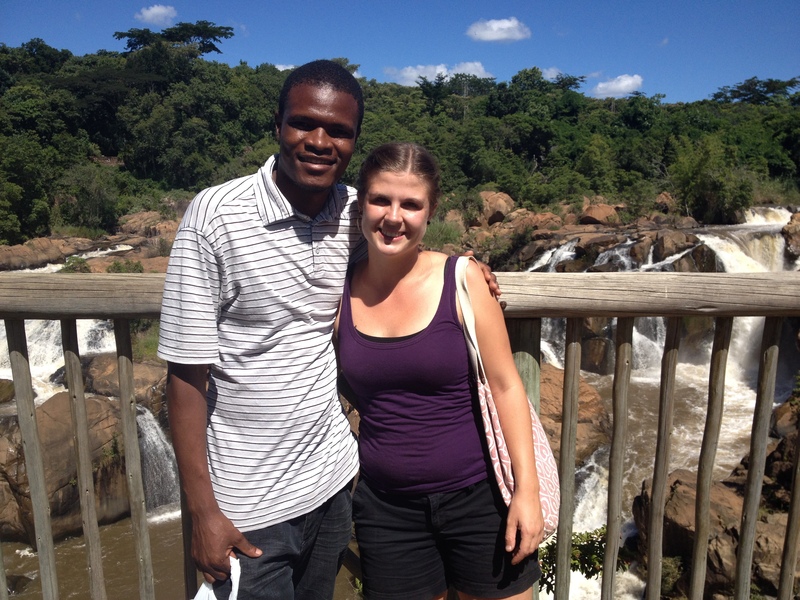 Sibu is from Swaziland and now lives at Hands, so I’ve gotten to know him very well over the last 7 months. One thing that I admire about Sibu is that if he see something that is unfair he’ll stand up for what he believes is right. For example, there was a child in a community who was sick and no one was taking him to the clinic, Sibu stood up for this child and made sure he went to the clinic. He is a voice to the voiceless. This is Melody, she is from one of the communities we used to work in and now is apart of the Service Centre. Over the last couple of months of working in the service centre with Melody I’ve had the privledge of getting to know Melody. We have become like sisters, sometimes we can just look at each other and laugh. Melody has a beautiful spirit, she is very quiet and shy, but when she is in her element she comes out of her shell. God has used Melody to teach me that when your heart breaks for the broken and you’re refuse to do nothing, God will use you in ways you could never have imagined. This is Jackie, she is from Kenya and works on the regional support team supporting the service center and care workers in the communities. She has been working with Hands at Work for 7 years. Many times people look at the international volunteers from the western countries and see all they have sacrificed. But when I look at Jackie I see everything she has sacrificed. She is a true example of what it means to surrender everything to follow Jesus. 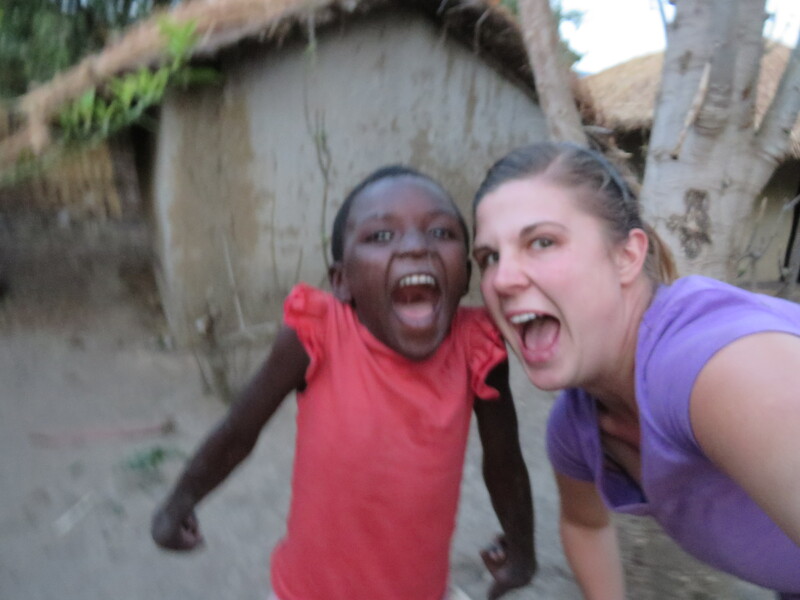 I know she misses her family in Kenya with all her heart, but is willing to sacrifice all that to follow Jesus. 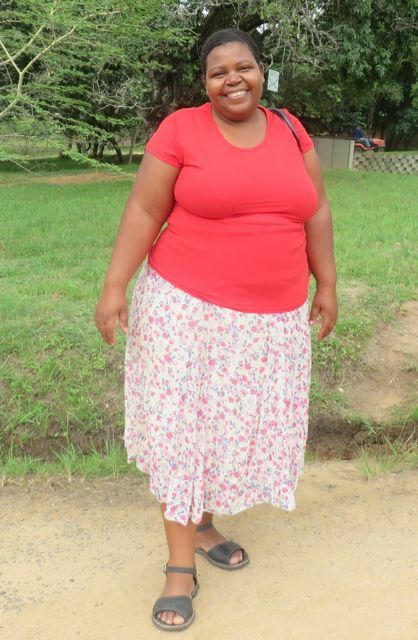 This is Promotion, she is the CBO coordinator in one of the communities we work in and she is also the mother of the house I did my first community stay. She is a huge inspiration to me, without people like her in the community we couldn’t do the work we do. 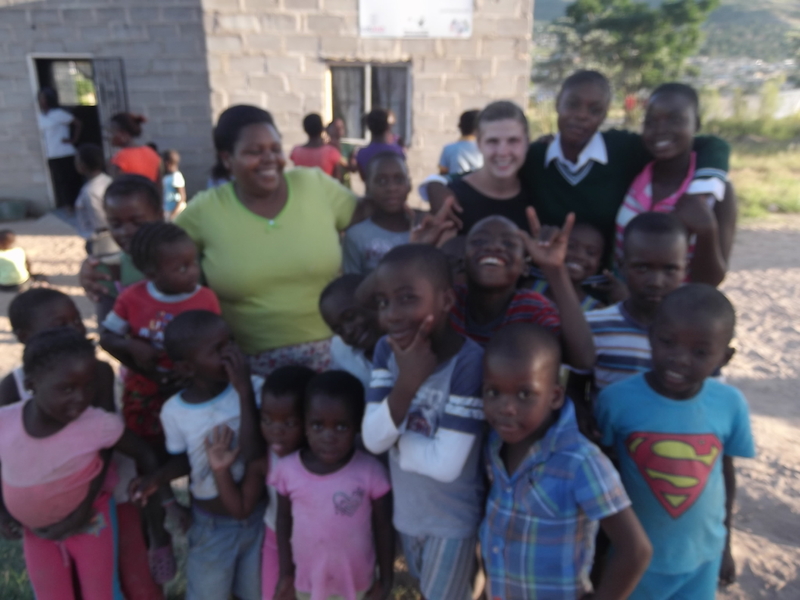 In the communities we rely on ladies like Promotion who are in the community 24/7 to look after the children. The care workers are the true heroes of Hands at Work and I’m constantly meeting care workers in all of our communities who inspire me to care for the most vulnerable. It seems crazy to me that I’ve already been in Africa for 6 months, but what is even crazier is that I still have over 5 months to go. It has been such an adventure. When I think about everywhere I have gone and everything I have done; I feel so blessed that God has given me the opportunity to be here in Africa. I am very excited for what God has in store for me this coming season. Every year at Hands At Work we have a bible verse that we believe God has given us for the year. This year it is Revelations 3:8, “I know your deeds. See, I have placed before you an open door that no one can shut. I know that you have little strength, yet you have kept my word and have not denied my name.” I believe that God is saying to Hands at Work this coming year that He knows everything Hands has done over the years, including its strengths and weaknesses. However, despite all this God is placing opportunities for Hands to walk through this year and its Hands responsibility to make the most of these opportunities. 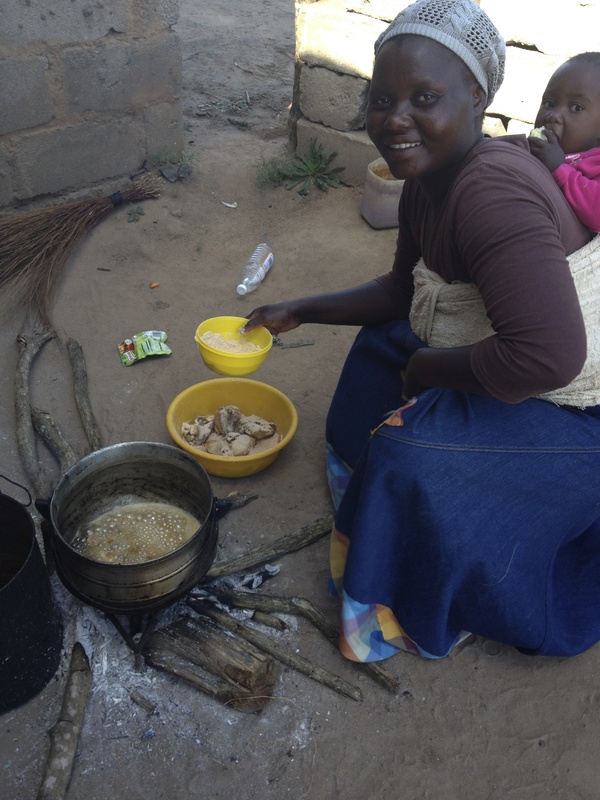 For example, this year Hands at Work believes God is calling us to start feeding children in some of the poorest communities in Swaziland. Although, there are many challenges involved in this we believe God is saying “I know your deeds. See, I have placed before you an open door that no one can shut,” therefore as Hands at work we are determined to walk through the door God is opening for us. As for me, I believe God is saying something very similar in my life. God is saying to me “I have opened opportunities for you in Hands at Work, you may think you are not qualified for the job I have given you, but I know your strengths and weaknesses. Therefore, take advantage of these opportunities for I will be with you every step of the way.” For the next 5 months I have been given the role to support the South African Service Centre in whatever way is needed. (The Service Centre is responsible for supporting the community based organization in the surrounding area. For more information about the structure of Hands go to my previous blog (https://toafricaandback.wordpress.com/2013/09/19/hands-at-work-in-a-nutshell/)). When I was first given this role I thought to myself “why did they give me this role, there must be someone better for it then me”, but after praying about it I can now see that God knew this was the perfect role for me. In this role my tasks may include helping type stories for reports, helping with administrative tasks, taking minutes during meetings, creating checklists for specific tasks and helping prepare for team season. It will also include building relationship with the Service Centre staff (which are local Africans living in the communities) and visiting communities with the Service Centre. 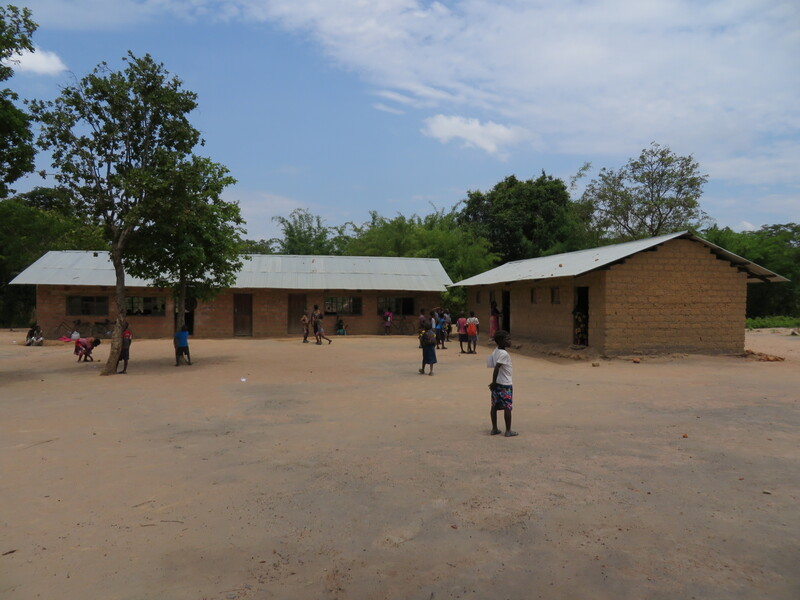 Some of daily tasks include going to communities to be apart of bible studies, taking minutes at Service Centre meetings, and planning community prayer. I am very excited to have this as my role in Hands. 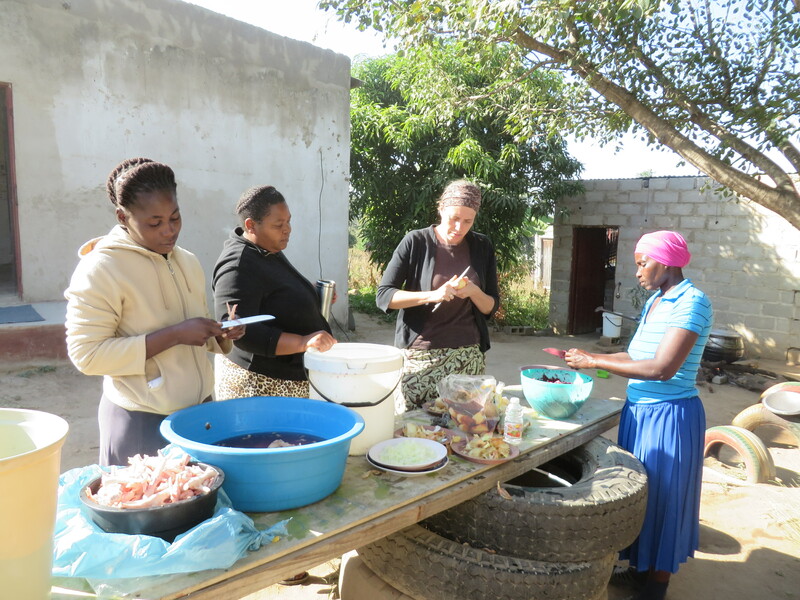 It is such an honour and privilege to be working with local Africans and going into the communities on a regular basis, as many international volunteers stay in the office doing behind the scenes work. Overall, I’m really happy God trusted me with this task for I know I am going to learn so much about what it means to build capacity in others. Thank you once again for everyone who have supported over the last 6 months. I have said it many times, but it such a blessing to have people supporting me in Canada. It is a great comfort knowing that there are people back home praying for me, so please continue to pray. 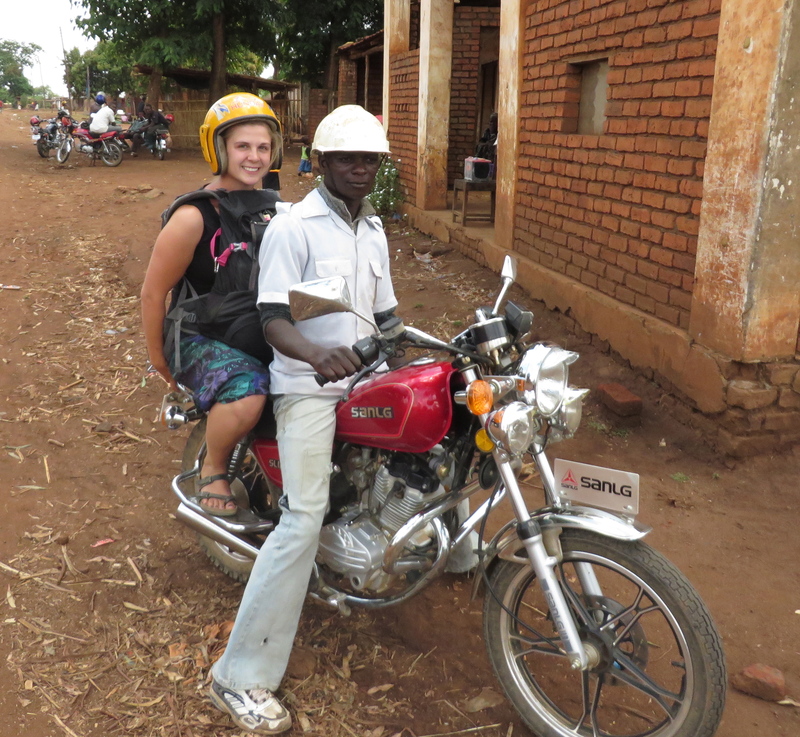 As a missionary having financially support is also so important to being able to do God’s work overseas. I have been very blessed by everyone who have already supported me financially, so thank you so much as I do not take it for granted. I’m am still in need of finances to be able to stay until August, therefore if you have not yet supported me financially and feel it in your heart you’d like to support me you can make an online donation at www.paoc.org/donate/KatelynMartinetti. Thank you again for all your prayer and support. I’m sorry it has taken me so long to blog. I had a really busy December and early January. It all started with my little sister coming to visit me in Africa. I was beyond blessed to have her here. It was nice for her to see where I live and what my life looks like in Africa, so she can tell people back home what I’ve been up to. While she was here we went into the community for two days and then we did a lot of tourist stuff around where I live. Then mid-way through December the offices at Hands were closed for 3 weeks, so myself and 6 others went on a road trip to Cape Town. (My sister was there for 7 out of the 19 days of the road trip.) During the road trip we traveled a total of 5250km (60 hours of driving) and stopped in 7 beautiful South African destinations along the way, which included Drakensburg, Durban, Coffee Bay, Mossel Bay, Cape Town, Colberg and Johannesburg. It was an incredible holiday; I was able to go to many incredible places. Some of the highlights were learning to surf, hiking the Amphitheater Mountain, kayaking along the Cape Town bay, boating to seal island and swimming in the ocean. After the road trip we were tired but ready for 2014 to begin. I was trying to think about what I should blog this time since I haven’t done much since my last blog, other then my vacation. Therefore, I decided I would reflect on 2013 and share with you some of the lessons I have learned since being here in Africa. When I started to think of the process of me coming to Africa and the journey I’ve been on I have no doubt that God wanted me here. It has definitely not been easy, but I know God is has placed me here for a purpose and he is changing me to be more like Jesus each day. Anyhow, here are three lessons I’ve learned since being here. #1-HOPE TO THE HOPELESS- Over the last four months I have been in some of the poorest communities in Africa and have seen children in desperately hopeless situation. For example, I have personally met children who live in mud huts that are falling apart, children who don’t know where they will get food next week and children who can’t afford to buy soap (which is $0.25) to clean themselves and their clothes. When I see these situation I get discouraged knowing that even if I gave up everything I have that I couldn’t help all the children. But, what gives me peace and encouragement is knowing that God is HOPE to the HOPELESS and that in these situations where there is no hope for these children. However, I know confidently that God is their hope. He makes a way possible when there is no way. So, we will continue to help the children we can, but the most important thing I can do is pray for these children that God will intervene in their hopeless situations. I know for a lot of you this might be a discouraging lesson if you don’t have the same faith in God as I do. But when you see situations that I have seen you have to believe there is a greater hope for these children. #2- ITS ALL ABOUT SURRENDER- I have realized that being a Christian is all about surrendering your life to God. He wants us to get to the point where we are willing to follow to him no matter what the cost. It says the following in Matthew 16:24-25 “Then Jesus said to his disciples, “Whoever wants to be my disciple must deny themselves and take up their cross and follow me. For whoever wants to save their life will lose it, but whoever loses their life for me will find it.” I want to get to the point in my life where I’m willing to surrender my hopes and dreams to him know that a life following Christ is better then any life I could create for myself. If I am able to do this then it won’t matter where I am living or what I am doing as long as I’m surrendering my life to God. #3- WHO YOU ARE IS MORE IMPORTANT THEN WHAT YOU DO- One of the most common expressions here at Hands at Work is “BEING before DOING”. At first I didn’t fully understand it, but over the last couple of months I have realized what it means. As westerns we are usually focused on what we do, what school we go to, what job we have, etc. instead of putting the emphasis on who we our character is. So lately I’ve been trying to put more emphasis on that. I think we all have to ask ourselves if we are who we want to be or are we more concerned of what we are doing that we have lost who we are in the process. I hope you got something for what I’ve been learning here in Africa. I have come to realization that God brought me to Africa not so I could have this huge impact on the people around me, but rather that God could change me to be a better person. Therefore, I’ll have a bigger impact in the long run. Thanks once again to everyone who has been praying for me and supporting me. It means a lot to me knowing that there are people from Canada that are supporting what I am doing here in Africa. Stayed tuned for my next blog where I will share about what I’ll be doing next year. 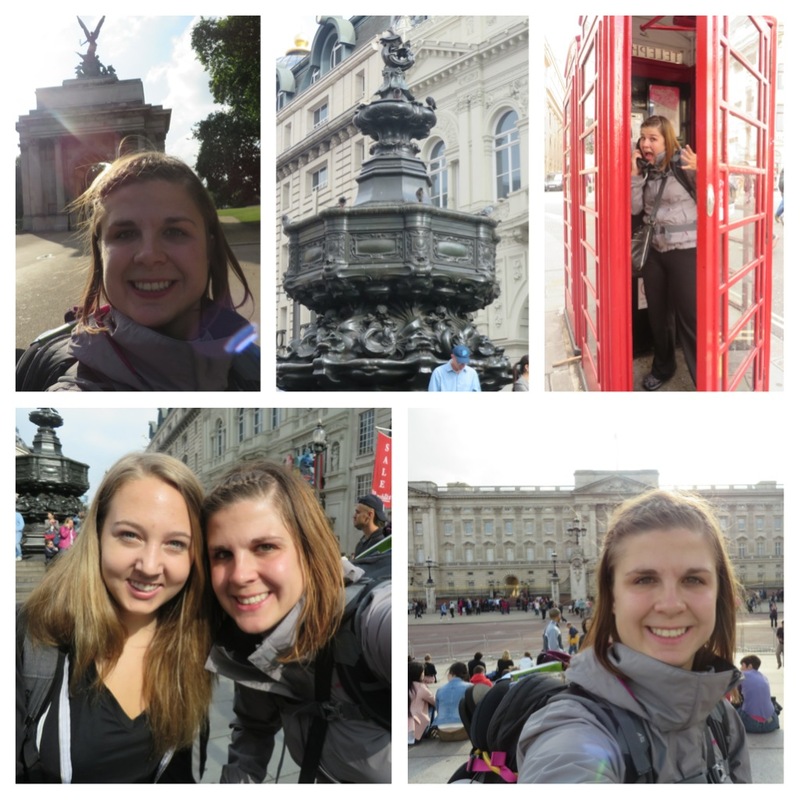 Here are some of my favorite pictures from 2013! At the airpot, ready for what awaits me in Africa! 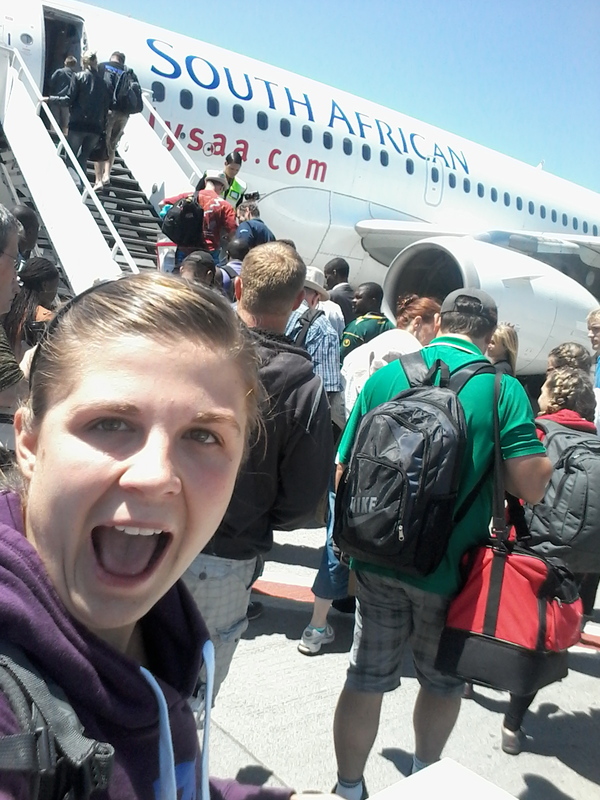 On our way to Swaziland!!! 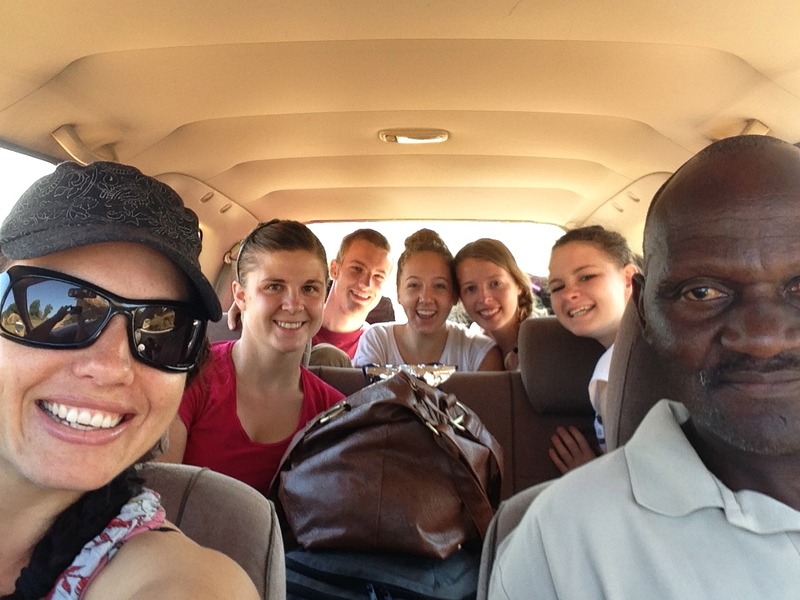 The team I went with to Swaziland! On my way to Malawi/ Zambia! 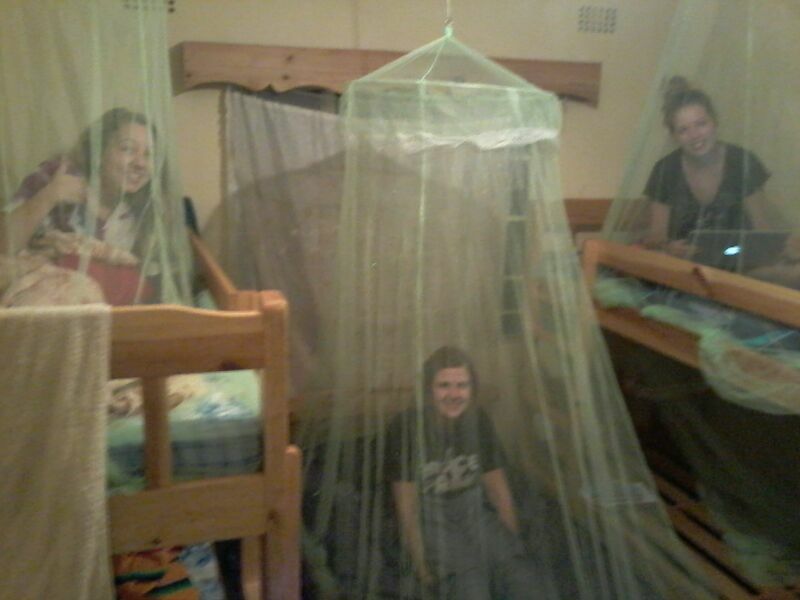 Sleeping under mosquito nets in Malawi! 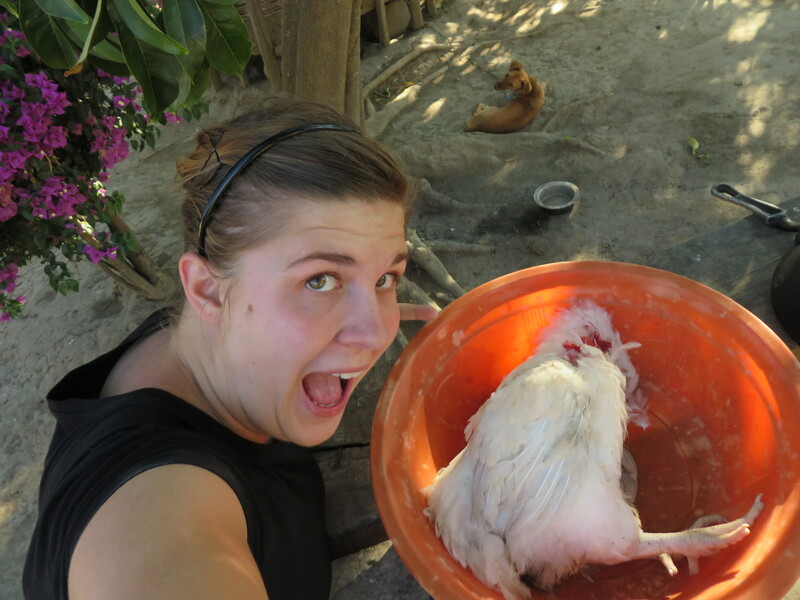 We bought a live chicken to eat on our community stay. One of my favourite children! This child opened my eyes to how poor people are in Africa. My first motor bike ride. 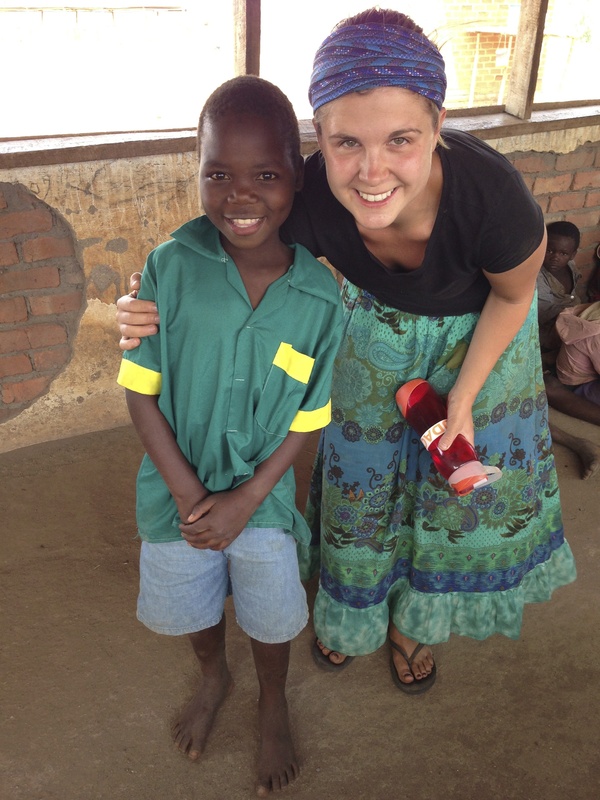 After my time in Malawi I headed back to the Hands base in Zambia. 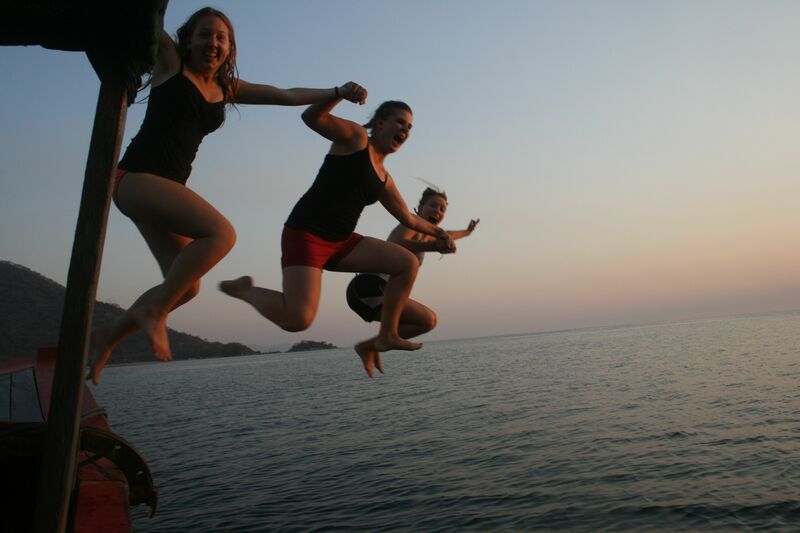 This involved a long 2-day (20 hr) journey on buses, mini-buses and taxi. Some adventures of this journey was when our bus broke down and we had to cram into another stuffed bus and I then had to stand in the aisle for the last 2 hours of our bus ride. 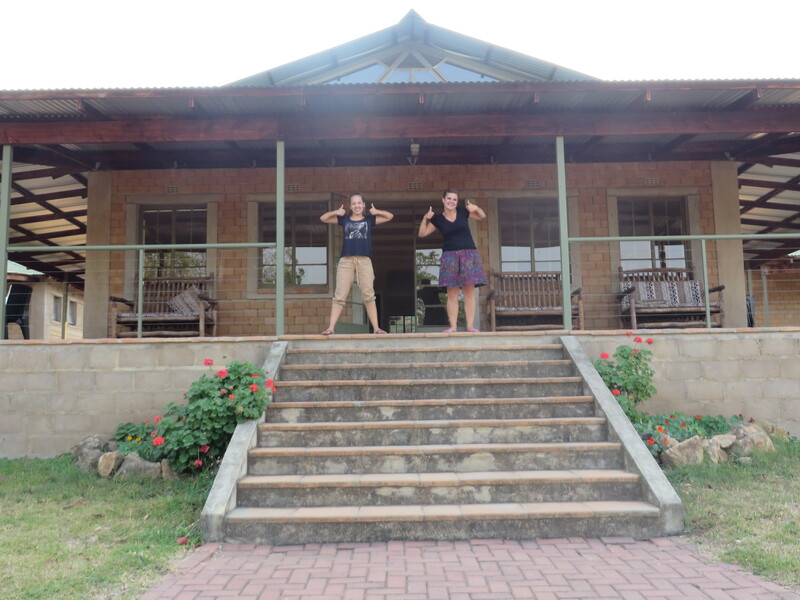 Another adventure was when our taxi driver, from the broader to the town in Zambia, took us on a short-cut on the dirt roads and through random farms to then realize he can’t drive through the random farm and then had to turn around. And we then realized, he tried to take the short cut because he didn’t have the correct insurance, so he was trying to avoid the road block/ police on the main roads. 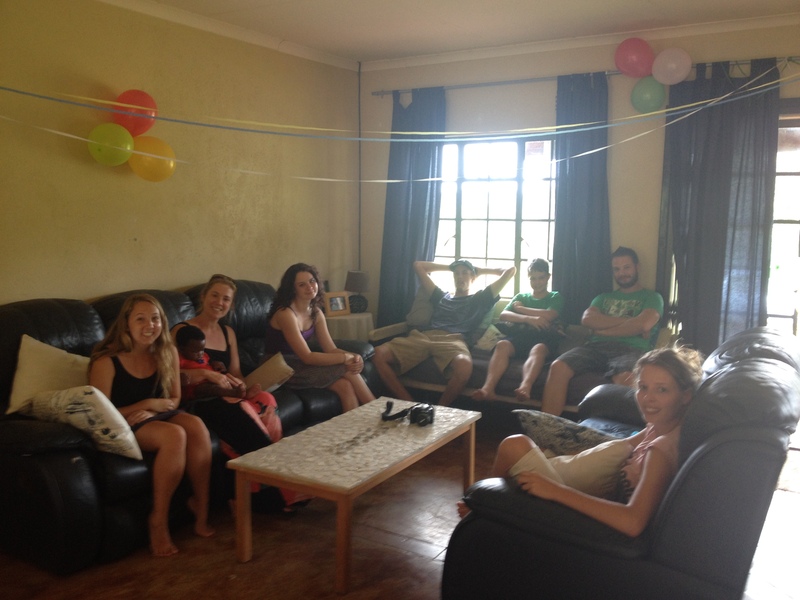 Other then those moments we made it safely back to Zambia in one piece. While I was in Zambia I had the opportunity to go to several different communities and see what Hands is doing in Zambia. 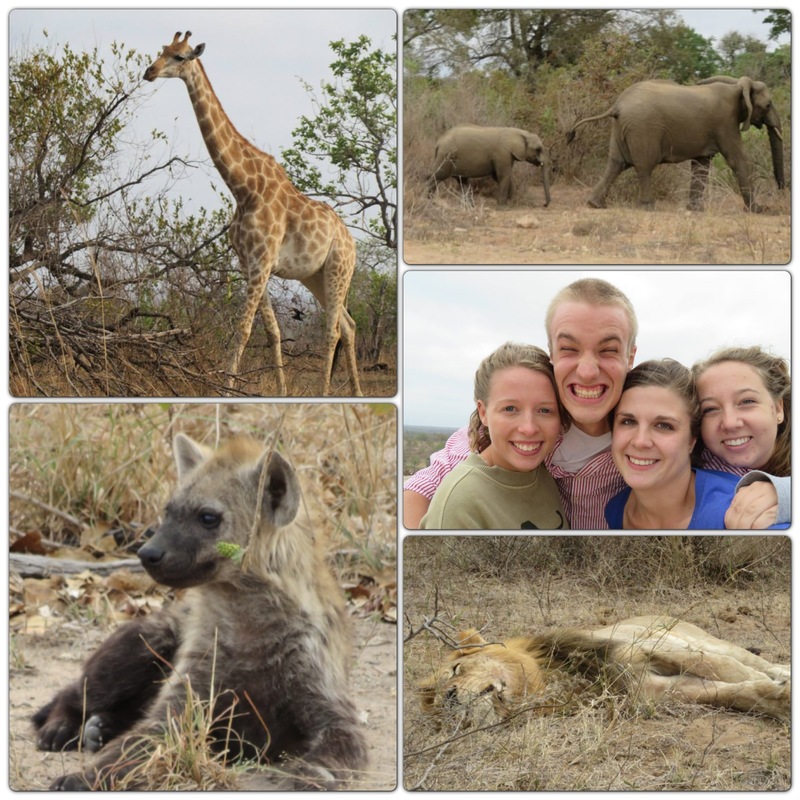 Here are my highlights from my time in Zambia. 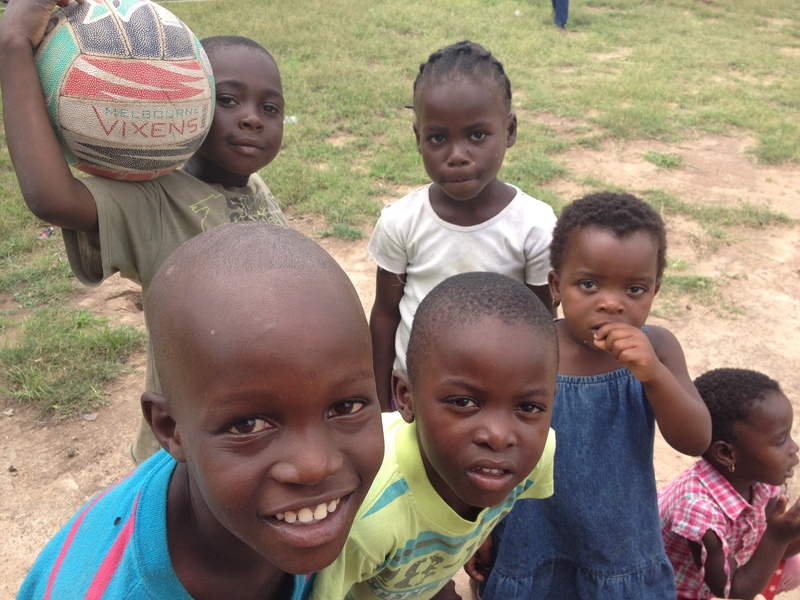 My first highlight of Zambia was simply spending time at the Hands base there. While in South Africa we hear a lot about what is going on in Zambia, so it was so nice to be there and see it first hand. It was also awesome to meet some of the key leaders involved in Hands that are apart of the Zambia base. 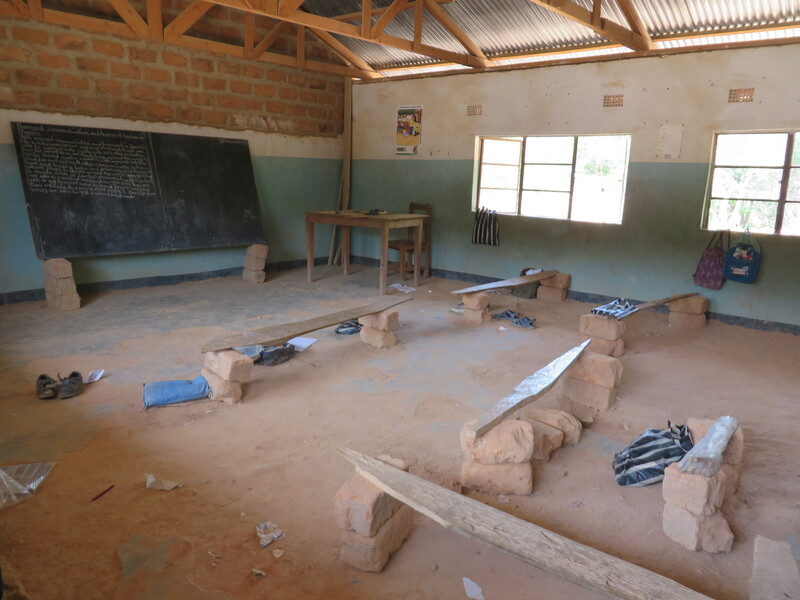 I was encouraged to see what God has been doing there and I know God is using Hands at Work to make a difference in many of the children’s lives across Africa. 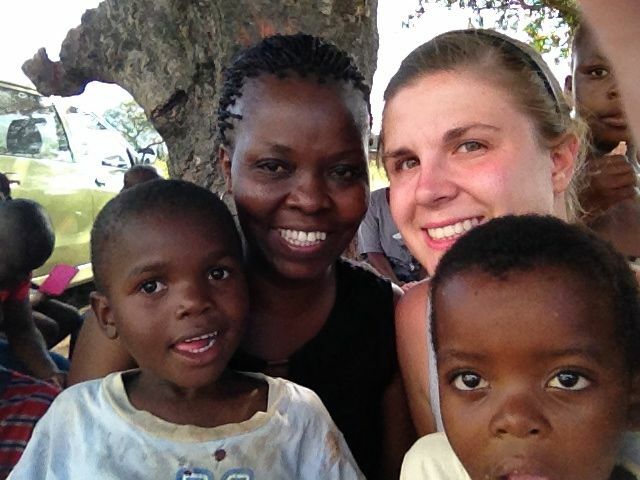 Another highlight was when we did a home visit in a slum outside one of main cities in Zambia. There are 30,000 people living in the small area. Often over 7 people are living in a tiny house. The home we visited was with a girl name Mya *named has been changed*, she and her mom are HIV positive and her father passed past away 2 years ago (probably due to AIDS). When we went to Mya’s home her mom explained to us that she has a skin discoloration on her face. This has caused a lot of stress and emotional pain for Mya because the kids at school have been teasing her and not wanting to go near her. This has made Mya not want to go to school at all. I was able to encourage her that she is beautiful and that God created her perfect. And then the care worker we were with, started explaining to use that she is an orphan. As he was telling us this, the girl started crying. She sat there and cried for the next 15 min. 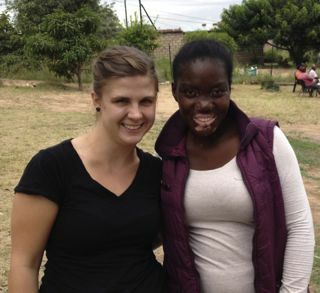 We were able to encourage and pray for her and the care worker will now make sure he follows up. I really believe God was using this moment to start to heal all the built up pain in her heart. In Hands we talk about finding one child that touched your heart, so then in the moments you are working behind the scenes or forget why you’re here, you can remember one of the children we are helping. I pray for her everyday and look forward to meeting this child once again to see the difference God is doing in her heart/ life. My time in Zambia felt very short compared to Malawi, but I am very thankful that I got to experience another African country. I am now back at the Hub in South Africa. It is very quiet here, as many people have already left for Christmas holidays. The plan for the next month is that for the next week I’m going to be helping around the Hub, then my sister, Nicole, comes to visit me for two weeks and then I’m going on a road trip down the coast of South Africa to Cape Town. So my next month will be filled with lots of fun adventures with friends and family. Please continue to pray for me. Some prayer requests are safety driving on the roads, good health and patience. Thank you once again for all your prayer and support.